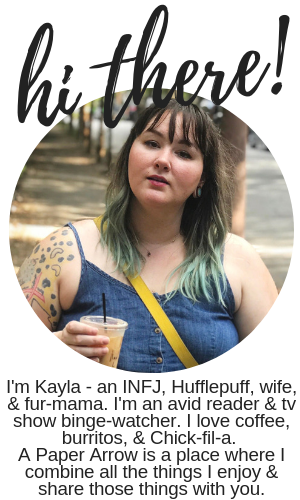 Brief synopsis: When Kya is six years old, her mother leaves, followed shortly by her siblings, and eventually her father. With no one to take care of her, she must trek miles to be able to buy one of the only foods she can cook - grits. She begins selling mussels and smoked fish to make ends meet. She's isolated and becomes known as the Marsh Girl to the locals, who want much of nothing to do with her. Intertwined throughout the novel exists a murder-mystery taking place almost two decades later. 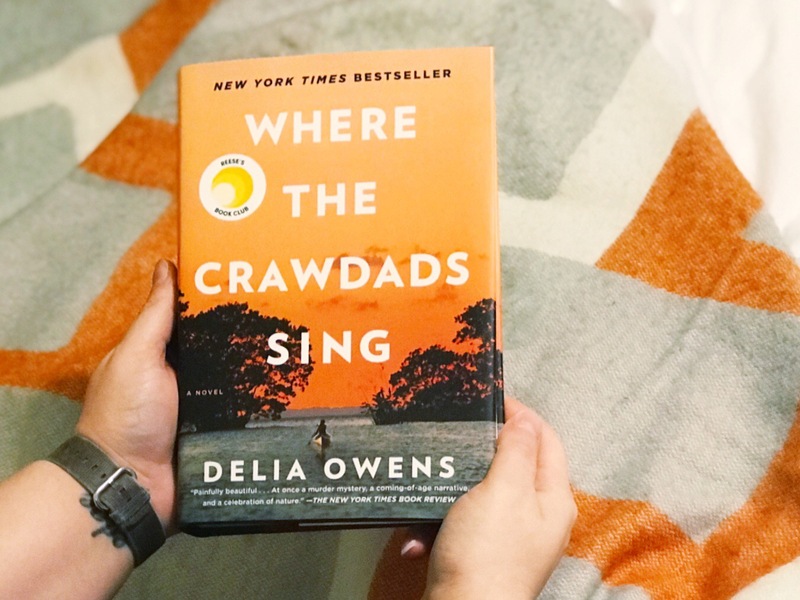 Everybody and their momma has been reading Where the Crawdads Sing over the past couple of months (thanks, Reese). I was interested, but not sold - it didn't seem like my usual genre. But honestly, something I discovered this year is I hardly pay attention to others and public and what they're reading. Right close to the end of the year, when we took our flight out to Vegas, an older gentleman in front of me on the plane was reading Where the Crawdads Sing on his tablet (boy, I had to squint hard to figure out what he was reading) - it really pushed me to read the book finally, and I did it! I completed my POPSUGAR Reading Challenge for 2018, which is the first time I've finished it since I started the annual challenge in 2016. Anyways, it took me close to half the book to get into it. I was bored - it was set in the 1950s and just very slow-paced... a slow burn, if you will. I was beautifully written, don't get me wrong there, but it felt like required reading, which can feel like a pain at times. Once I got into the story, I really was able to delve in, see how the story all connected, and enjoy the beautiful prose. I stayed up so late to finish the last half of the book. And I've got to say - it really lived up to the hype and expectations. The story is gorgeous, once it gets down to it. The character development (a lot of which is the slow burn piece) is incredible, because honestly, there's only one major character (with several supporting characters), but it helps to create isolation for the reader, as well as for Kya. It's an amazing novel, and definitely worth the hype. Oh, I'm so glad that you reviewed the book. I've been so on the fence about getting it. I wasn't sure what it was about, but I'd been hearing all the hoopla and it was the only book I could use to fulfill my last PS Reading Challenge prompt, so I went for it. It took a while to get into, but once I did - I really enjoyed it! I'm glad to hear it gets better. I started reading this and found it confusing and slow. It's getting so much hype that I figured it MUST get better. LOL. I'm definitely going to pick it up again one of these days. Everything starts to make sense as you get further into it. The entire first half of the book is basically just character development.